Alright, so there is no denying the fact that the PUBGM: Players Unknown BattleGrounds Mobile is the most popular games for the Android Devices at the moment. 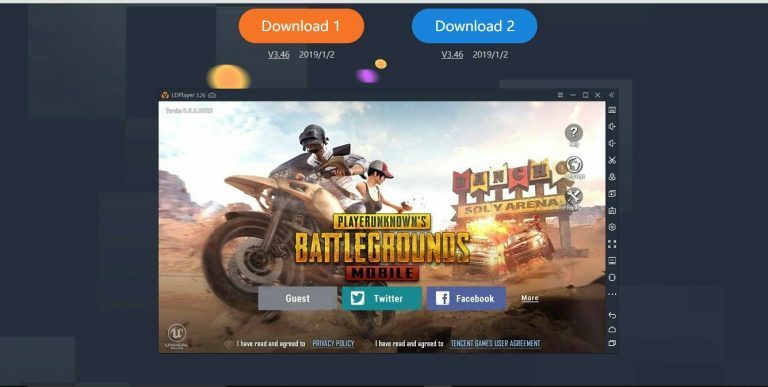 Now, there are a lot of people who want to play the PUBGM: Players Unknown BattleGrounds Mobile on their PC. The reason behind it might be to stream their gameplay, or maybe they don’t have an Android Device. Whatever the case might be, the thing is that you want to install and play the PUBG Mobile on your Windows 10 PC. 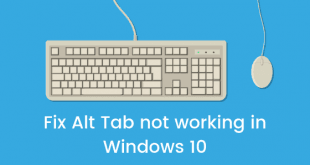 Well, the best way to do this is using an Android Emulator for Windows. But if you look out on the interenet for an Android Emulator, chances are that you won’t be able to make a choice as there are a lot of options out there. So, in order to make things easier for you guys, we would be covering on 7 Best PUBG Mobile emulators for Windows 10 PC. Now if that sounds interesting, let’s top into it. Should we? 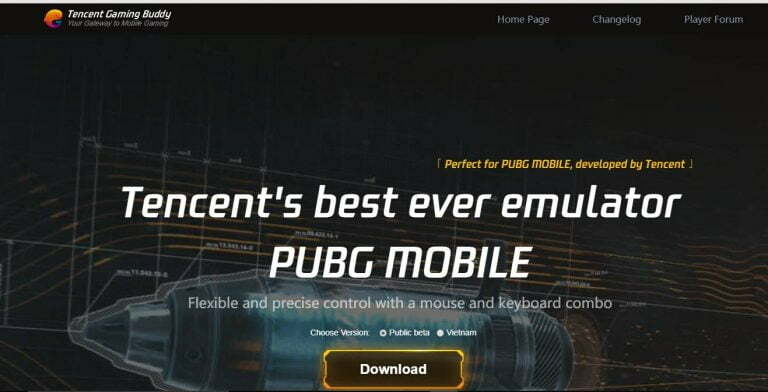 Tencent Gaming Buddy, just in case if you dont already know, is the official emulator for PUBG Mobile for Windows PC. This emulator, in return is specifically designed to run the PUBG Mobile on Windows 10 PC. Now, one of the reasons why this Emulator sits at number one on our list is because it comes directly from the developers of the PUBG Mobile. The Tencent Gaming buddy has simply the best combinations of mouse and keyboard controls for the Windows 10 PC. We did try out playing the PUBG Mobile using this emulator in our office. And it won’t be wrong to say that it outperformed our expectations. With this, you get the fully optimized controls and stability of the gameplay even when played on a low-end Windows PC. You can download and install the Tencent Gaming Buddy for free. 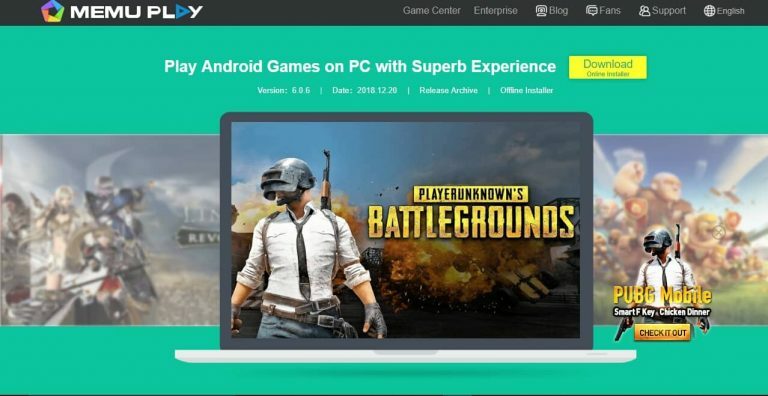 Now, if you don’t want to install the Tencent Gaming Buddy or want something which can run other Android apps and games as well, then you should definitely take a look at the Bluestacks Android App Player. 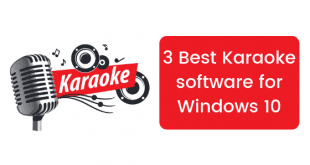 It is considered as the best Android Emulator for Windows Device for a reason. The Emulator can run PUBG Mobile quite smoothly even on a low-end Windows 10 PC. 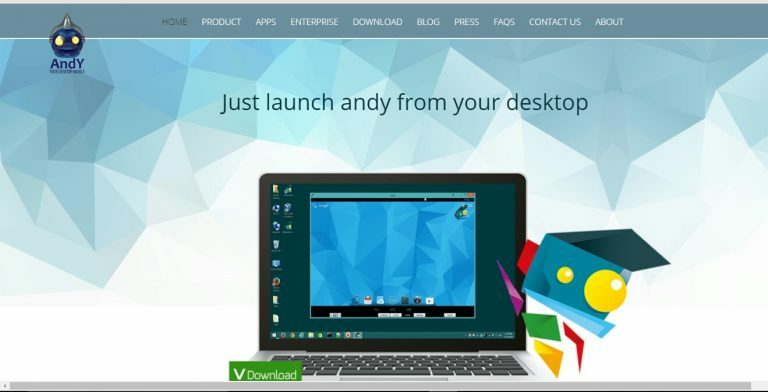 With Bluestacks, you can install various other Android Apps and Games on your Windows PC. It also allows you to launch multiple instances, so you can open/ play multiple apps/ games at a time. Bluestacks is also completely free to download and install. Continuing with the list of 7 Best PUBG Mobile emulators for Windows 10 PC, we have the MEmu Android emulator for Windows PC. Now, the MEmu is one of the latest Android Emulators which comes loaded with features. We tested PUBG Mobile on MEmu in our office and we can say that the MEmu handled it quite nicely. With MEmu, you can install almost every other app with the built-in Google’s own Play Store. Users can launch multiple instances of Apps/ Games at the same time as well. You can download and install the MEmu Emulator for free on your Windows 10. Coming in at number four, we have the Nox Player. Now, it is a really good offering for those who like to have a larger control over tasks and programs on their Windows PC. The NOX Player allows the user to select the number of CPU Cores and RAM which you would like to allot to it. With Nox Player, the users can also install and enjoy the APK files downloaded from the web just the way you do it on an actual Android Device. Multiple instances of Apps and games can be executed here too. Nox Player is also completely free for the users. 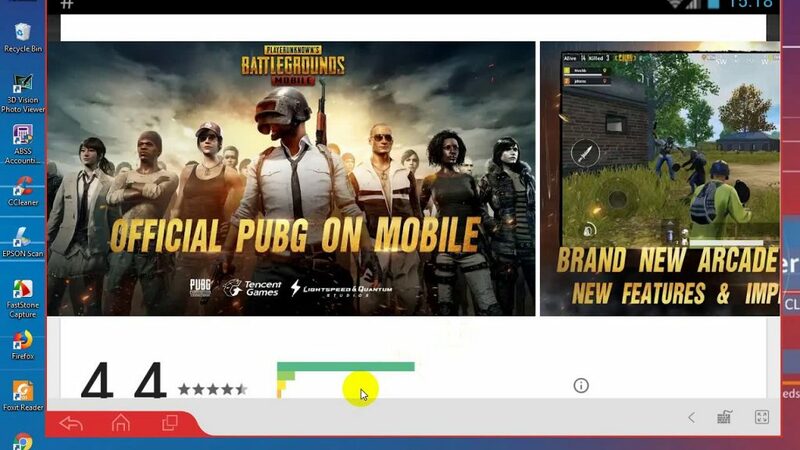 Now, if you are someone who wishes to stream your PUBG Mobile Gameplay but don’t want to use the official Tencent gaming Buddy for some reason, then you would love the Andy. 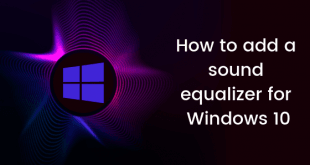 Andy does not actually set up a Virtual Device, but in fact, it lets you connect and sync your own device with your Windows PC. With Andy, the Gameplay is quite stable and enjoyable. Not just this, you can sync and enjoy various other apps which are installed on your Android Device to your Windows PC. Though, it is a decent emulator, but we would recommend you to use the Tencent’s official Gaming Buddy over it. Now, the LD Player is one of the latest PUBG Mobile Emulator for Windows 10 PC. This emulator is specially designed by the developers to play Android Games on. The Player does comes with the built-in Google Play Store through which you can download and install various other android apps and games. The controls here are one of the best for an Emulator. You can play around with them as well just in case if you want to. LD Player is also available for free to download and install on a Windows PC. And finally the last, but definitely not the least, we have the Droid4X Android Emulator for Windows PC. If you are someone who prefers the Classic version of Android over a fancy one, then the chances are that you would like this Droid4X emulator. Droid4X is compatible with most of the Windows version out there after Windows 7. Now, one of the good things about the Droid4X is that it comes with a dedicated Android App which lets you control the emulator with your Android Device. 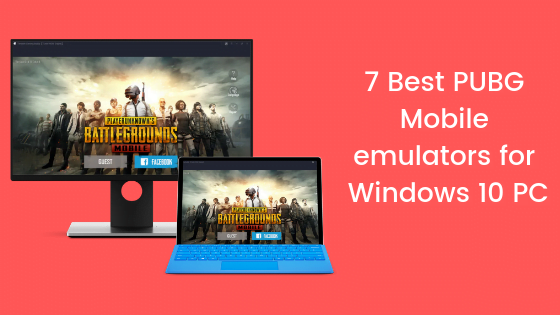 So that’s it guys, this was our take on the list of 7 Best PUBG Mobile emulators for Windows 10 PC. Let us know what are some of your picks for the Best PUBG Mobile emulators for Windows 10 PC in the comments section down below.